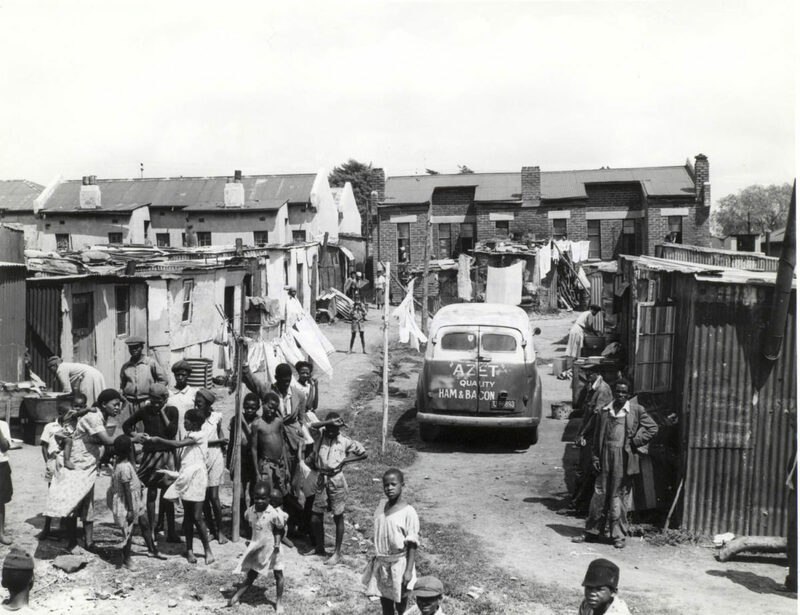 School Educational Tours-> SOPHIATOWN TOUR - "TSOTSI"
The prescribed book for Grade 11 learners "Tsotsi" plays off in Sophiatown. This tour will help your learners understand the set-up and history involved in this prescribed book. 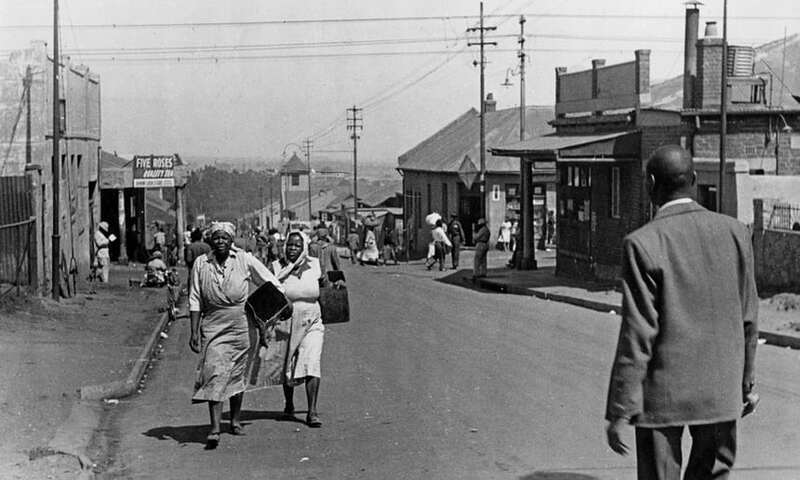 Take your learners for a guided walking tour through Sophiatown pass heritage sites. 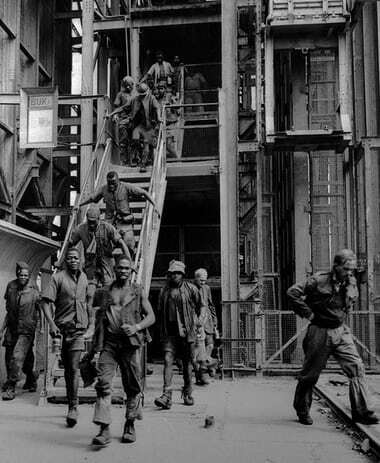 Guide will explain the history of Sophiatown. Starting at the park, visit to the church, visit to Ma Elizabeth (a former resident of Sophiatown), learn to design jewellery and to do the Sophiatown Dance, lastly pass the Museum (Museum can also be visited). Duration of tour is approximately 3.5 hours. Sophiatown is a suburb of Johannesburg. It was a legendary black cultural hub that was destroyed under apartheid, rebuilt under the name of Triomf, and in 2006 officially returned to its original name. 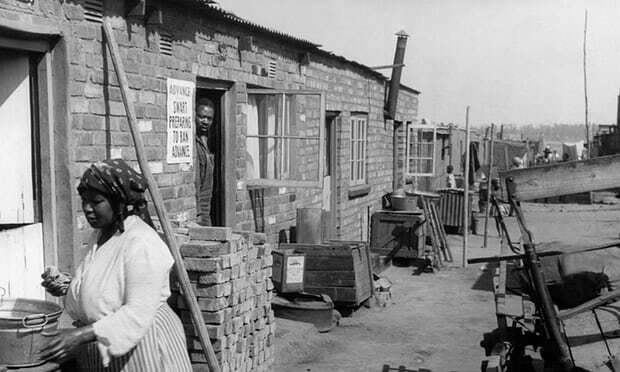 It was one of the oldest black areas in Johannesburg.